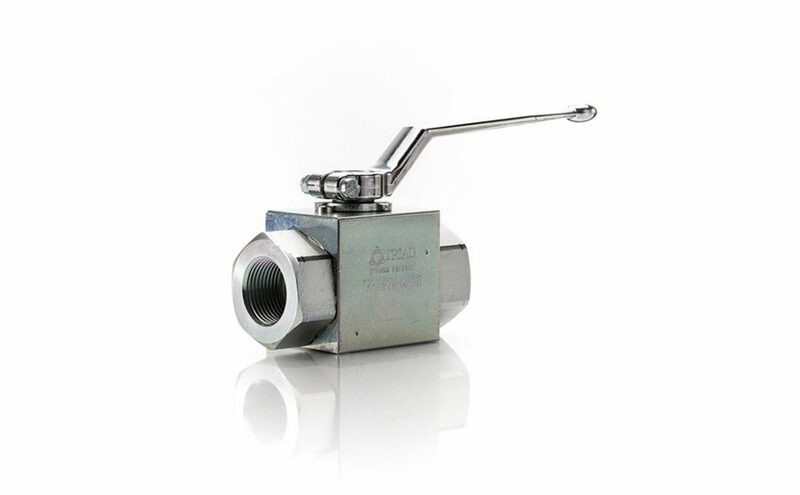 Triad offers a high pressure full port ball valve that can withstand pressures to 7250 psi. 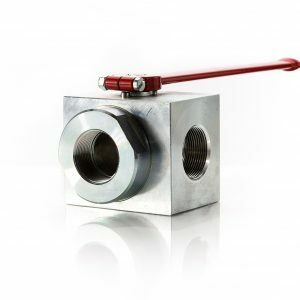 This valve is suitable for many process fluids including hydraulic oils. 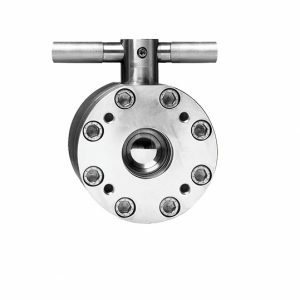 The valve body is available in both carbon steel and stainless steel. 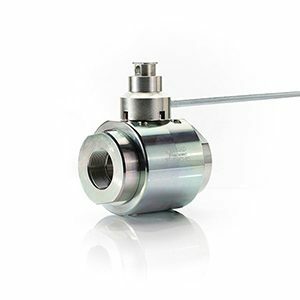 The end connections are NPT standard but can be ordered with SAE or BSP threads. 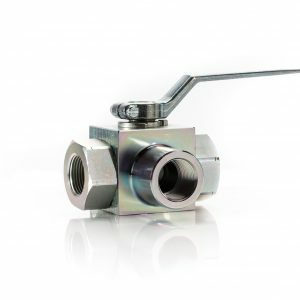 The valve is full port and is available in sizes to 1”.